Professional truck-mounted carpet cleaning is only a click or a call away at Fresh Start Carpet Cleaning. We’ve been South Jersey and Philadelphia’s premier carpet cleaning company for over 17 years. 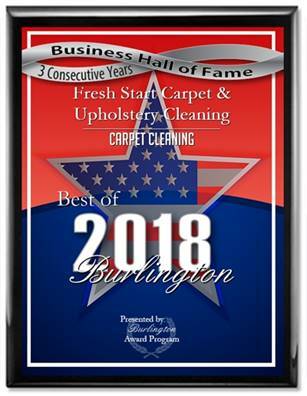 Don’t believe us just do your research on the internet and you’ll see that we’ve been a consistent 5 star professional carpet cleaning company since 1999. Fresh Start specializes in pet odor removal, pet stain removal, scotch guard applications, carpet steam cleaning and anti allergen cleaning. Our fast drying carpet cleaning methods insure that your carpet will dry within 3-5 hours. We utilize pet safe and child safe detergents that thoroughly clean carpets without leaving residue. Our deep clean steam cleaning method kills germs and bacteria and leaves your carpet soft when the cleaning process is complete.